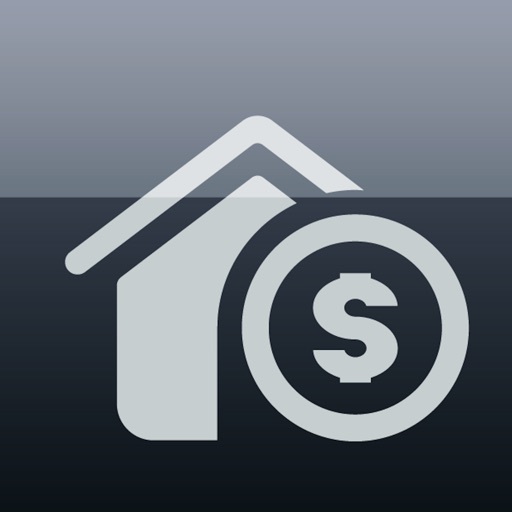 Mortgage Calculator FREE by Segment.io, Inc.
Mortgage calculator is great for giving yourself a picture of your mortgage payments. After you buy your new home, download this app and get your finances in order. 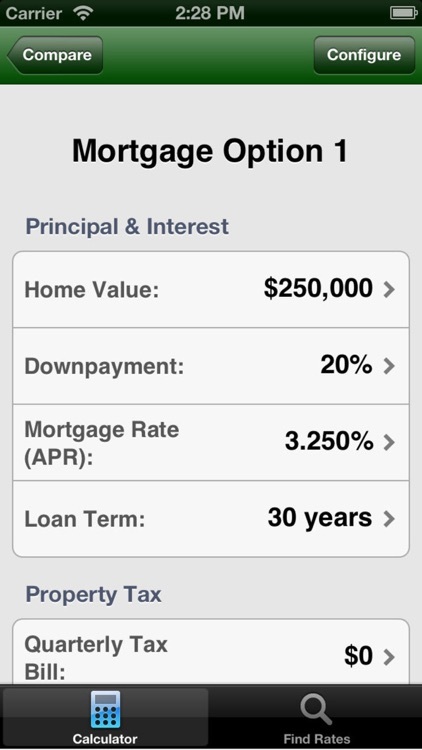 This mortgage calculator is great for giving yourself a picture of your mortgage payments. 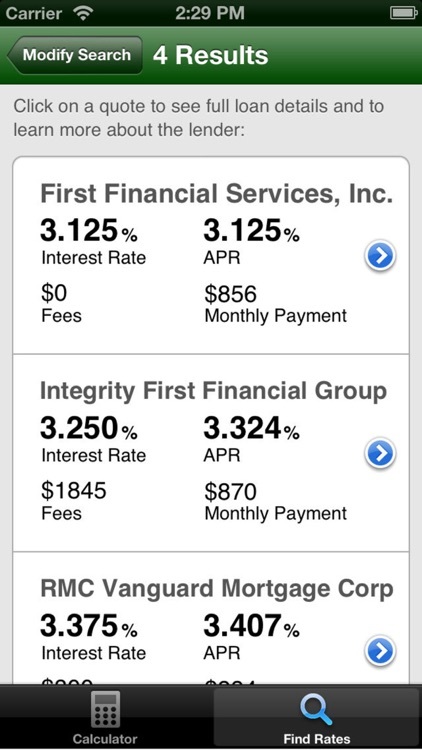 Fiddle with variables to see what your best payment plan is. 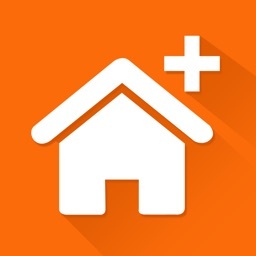 This app will help you figure out how much that house you're thinking about will cost per month and provides a realtime look at the current mortgage and refinance rates. 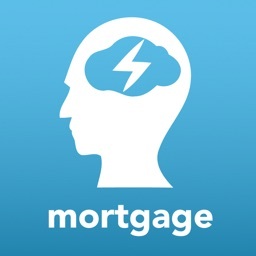 Want a better understanding of their mortgage. 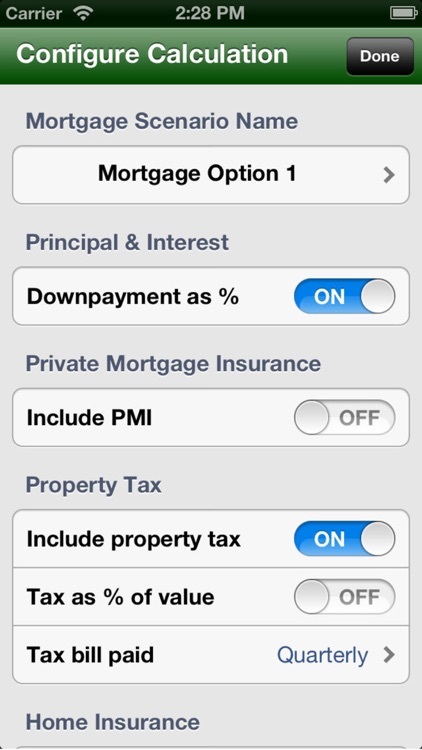 Don't own a home or have a mortgage. It's a great tool. Very helpful when trying to understand what you can afford. We built this because we needed a tool for ourselves. 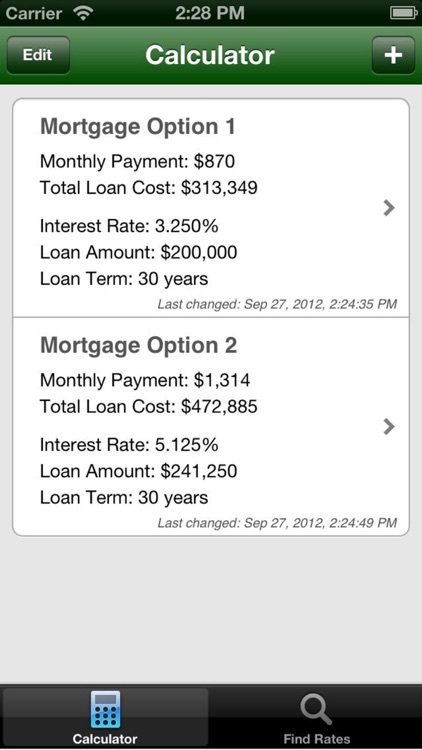 It has become the most comprehensive and trusted mortgage calculator on the app store. It has been downloaded more than 1,000,000 times. 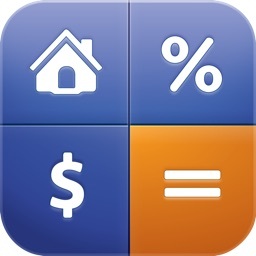 "No fluff, no complication - just a simple, easy to use mortgage calculator "
"Great tool for Realtors! 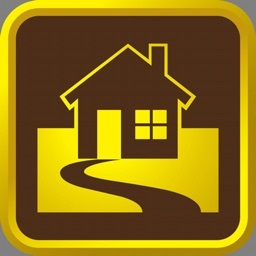 And their clients"
"Great tool. 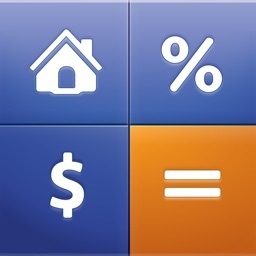 Helpful when trying to understand what you can afford"
"With this app I instantly know if I can afford the home I have in mind"
"You would never guess it but this TOTALLY calculates a Mortgage"
And it's FREE. So why not just try it out and decide for yourself?